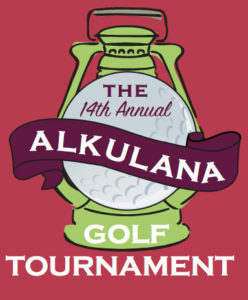 Alkulana Golf Tournament, River City Faith Network, 3111 Moss Side Avenue, Richmond, VA 23222. If you have questions, contact Beth Wright at 804-329-1701, ext. 114 or email her here.